The normal sounds your car will make do not include a chirping sound. This noise is trying to tell you there is a problem which if neglected could lead to a breakdown. 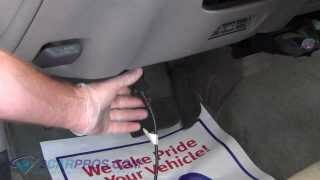 When a chirping noise is detected locate the area of the car it's being generated from. If the noise is being generated while the car is being driven have a helper ride along in the rear seat to give a different perspective on the origin of the chirping noise. It's common for a chirping noise to come and go depending on the conditions such as hot or cold weather. Anytime your car is making an abnormal noise it will lead to a problem that will get nothing but worse. The louder the noise is the worse the problem is. Your personal safety should be your top priority though. Never put yourself in danger because you car is making a sound. Always pull to a safe spot to try and figure out what the noise could be. A serpentine belt is used to supply engine power to the water pump, alternator, power steering pump and air conditioner compressor. When this belt starts to wear it becomes glazed and will loose its ability to grip the pulleys which can produce a chirping sound while the engine is running. This is a normal occurrence as the belt is a normal maintenance item. This chipping sound will follow the engine RPM (engine speed). Inspect the belt for glazing which is a shinny condition inside the belt grooves. 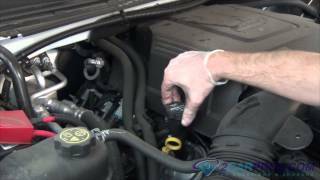 To check if this the problem spray a little WD40 on the belt while the engine is running if the noise goes away the serpentine belt needs to be replaced. 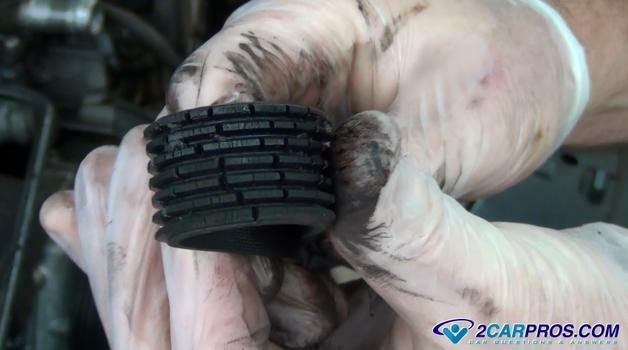 Your cars engine uses a serpentine belt tensioner to hold pressure on the serpentine belt. 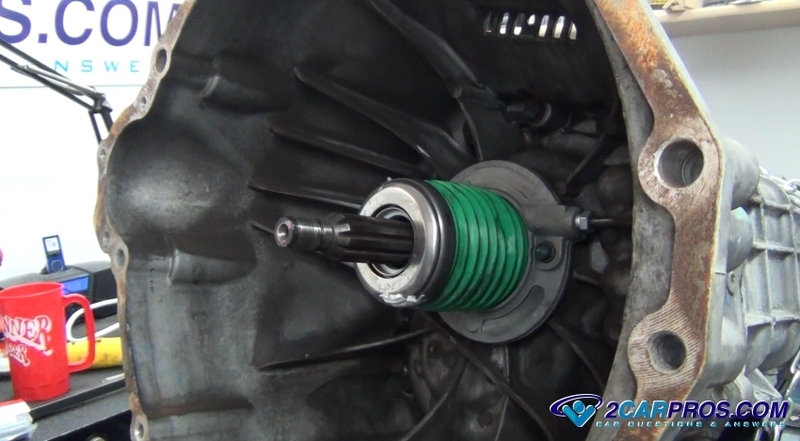 This tensioner has a bearing and wheel that the belt rides against and when it goes bad will make a chirping noise. 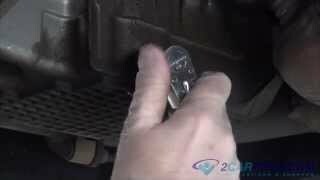 To check for this problem remove the belt and spin the tensioner wheel by hand and listed for the chirping sound indicating the serpentine belt tensioner must be replaced. The valve train of your engine is located in the top of the cylinder head. 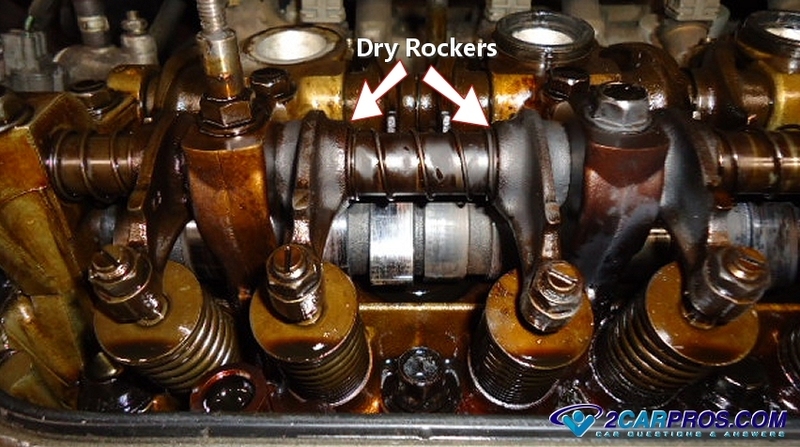 If the oil supply galleys become plugged with gunk due to poor maintenance the rocker arms can make a chirping sound as there are forced move by the camshaft. 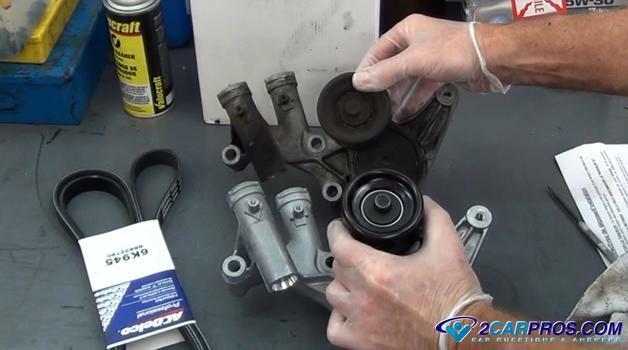 To check for this condition the valve cover must be removed and the rocker arms inspected for discolor indicating a problem. The rocker arms must be removed and the oil passages cleaned to fix the chirping noise problem. An axle bearing hub is designed to support the weight of the vehicle by allowing the wheels to rotate. These bearings are manufactured with high grade steel that resists wear under extreme conditions. When an axle bearing hub fails it allows metal to contact metal under high pressure with a linear motion creating a chirping noise. You can sometimes change the pitch of the noise by turning the steering wheel a little one way and than the other while driving the car to confirm the bearing hub is bad and needs replacement. A drive shaft U joint is designed to act as a rotating junction that can be flexible while still transferring energy from the transmission to the rear differential. On some universal joints a zerk fitting is used for lubrication while others are manufactured with a proper amount of grease and do not need service. 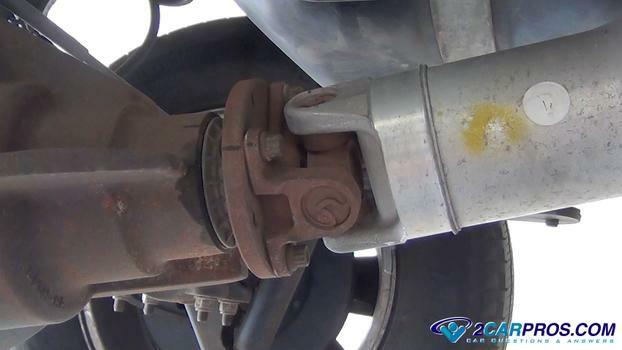 If a universal joint fails it can make a chirping noise that follows the speed of the car which is more noticeable at slow speeds and fades at higher speeds. This failure can also be accompanied by a rust colored dust around the U joint. 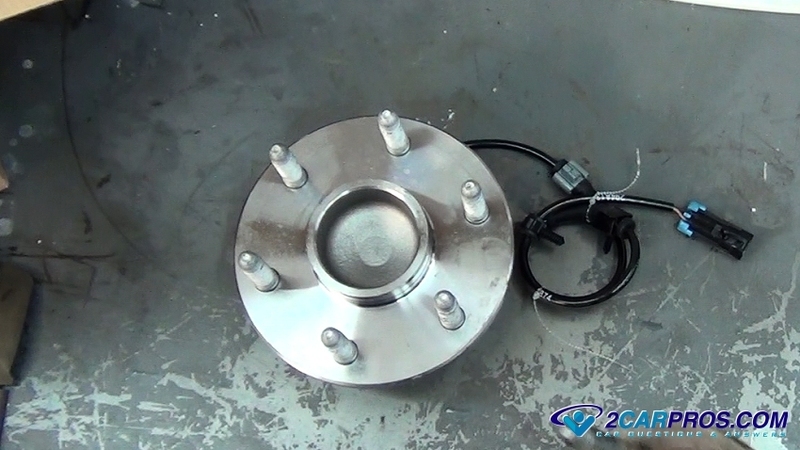 Vehicles equipped with a standard transmission utilize a clutch to act as a controllable coupler to the drive wheels. A clutch uses a throw out bearing to press against the pressure plate to disengage the clutch disc. When this bearing fails it can make a chirping noise when pressing down on the clutch pedal indicating the throw bearing needs replacement. If you have any questions about a chirping noise, please visit our forum. If you need car repair advice, please ask our community of mechanics who are happy to help. Our service is always 100% free.